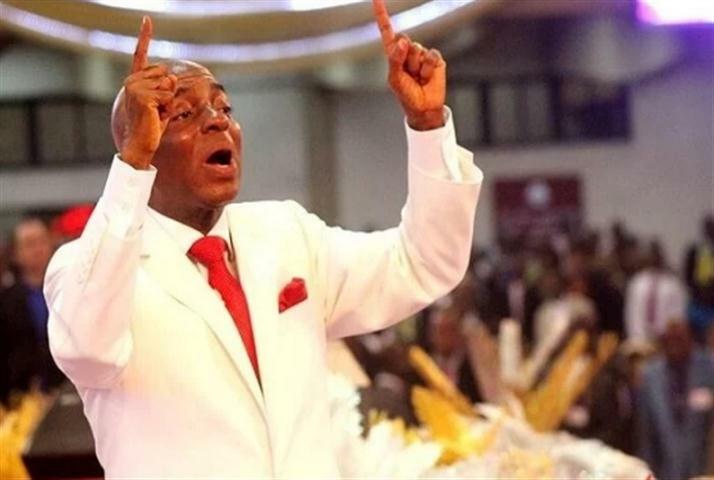 Bishop David Oyedepo has described President Buhari’s government as a failure. The founder and General Overseer of the Living Faith Church said this during the service today, Sunday, April 22, 2018, while he was talking about the nonchalance of the Federal Government over the issue of the herdsmen killings. He said, “Can I tell you my anger against this government? No feeling for human lives. You can’t be destroying the work of my father and I will be happy with you. You know what God said? I am angry with the wicked every day. “Talk is cheap! You see where change brought us today since 2015? The changes change! “If you bring the scoresheet out, it’s 0%. Do you want change? Work it out! You better wake up so you don’t suffer the Nigerian kind of change. Theoretical change. “3 refineries working! (They must be) located in space. Defending killers! God’s judgment will hit!